LG G6 32GB and G6+ is what the original should have been. LG has made two new variations of their G6 flagship official. Staying clear from the usual naming schemes, they went with the LG G6 32 GB and G6+. Let’s find out what difference they made with these two models compared to the original. Most phone manufacturers bring along the various models of their flagship phone during its release. For some reason, LG delayed it which would most likely give these models less traction with the market. Even though, let’s check out what these new models have up to offer. The LG G6 32GB is basically the little brother of the G6. Everything is the same except for the storage capacity which is halved. The LG G6+, on the other hand, is G6 that we all wanted. It has the Quad DAC audio feature that the Korean model only had and wireless charging which the US model has. adding up to that, it also has 128GB of storage. Both the LG G6 32GB and G6+ come in new colors that the original flagship doesn’t have. Availability for the two models hasn’t been announced yet. Although it is sure that a Korean version will be put on the shelves, the US market is still unsure. What other features did you hope that the G6 could have? Agreed, the LG G6 Plus is what the LG G6 should have been. LG stupidly “regionalized” the specs of the LG G6. It was a great phone on paper, but they tore that paper into pieces and sent parts of it all over the world. * Want more than 32GB storage? Out of luck if you live in U.S. or Europe. * Want Qi wireless? Better move to U.S.
Only problem is they are doing the same (just not as bad) with the LG G6 Plus. 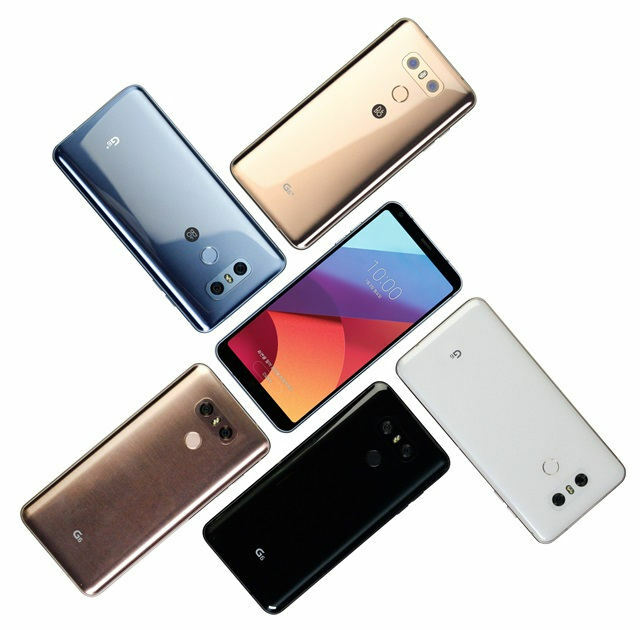 The Europe version (which has official bootloader unlock) does NOT have Qi wireless, while the South Korea LG G6 does have Qi wireless. In order to root and install custom recovery, I need bootloader unlock version — but I’m not going to buy an Android without Qi wireless. Maybe LG will get smart with the LG V30 or even the 2018 LG G7 and put EVERYTHING into one phone and sell it to the world.